Locally owned and operated. Green Clean has been serving Henderson since 2003. We are fully insured, hold business licenses in Las Vegas and Henderson, and are a “Green Clean Certified” company. 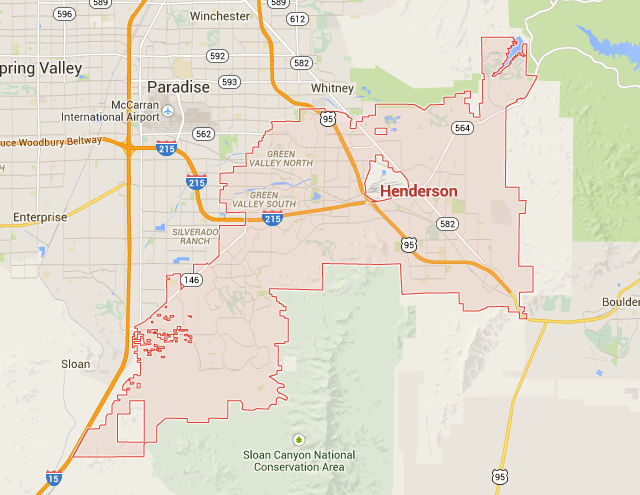 Henderson occupies the southeastern end of the Vegas Valley. In 2014, Henderson was again ranked as one of the Top 10 “Safest Cities in the United States” by the FBI Uniform Crime Report. Green Clean has been serving Henderson since 2003. We are fully insured, hold business licenses in Las Vegas and Henderson, and are a “Green Clean Certified” company. 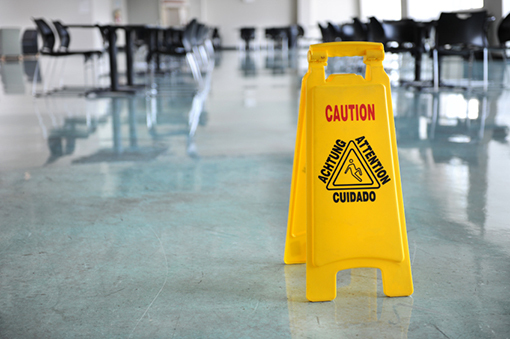 Our staff is put through vigorous cleaning programs to ensure we use the latest cleaning methods available. We don’t cut corners, we clean them. Janitorial Services Offered in Henderson?